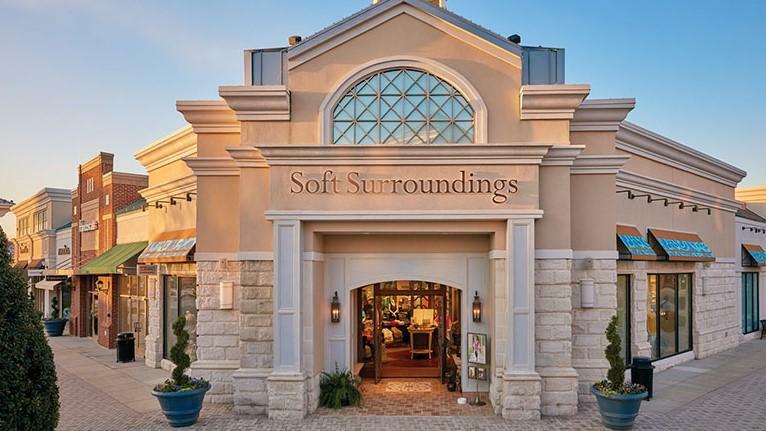 Soft Surroundings will be opening a Jacksonville location at the St. Johns Town Center. 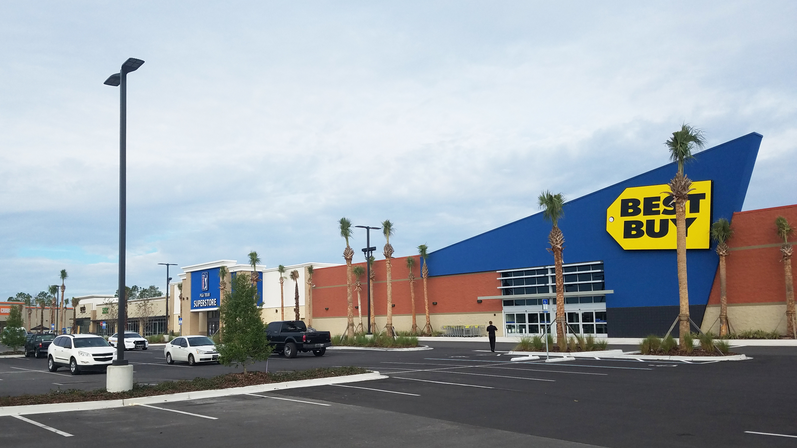 The Jacksonville store will look different than the store in this photo. Soft Surroundings, which sells women’s apparel and home items, will be opening a store at the St. Johns Town Center. 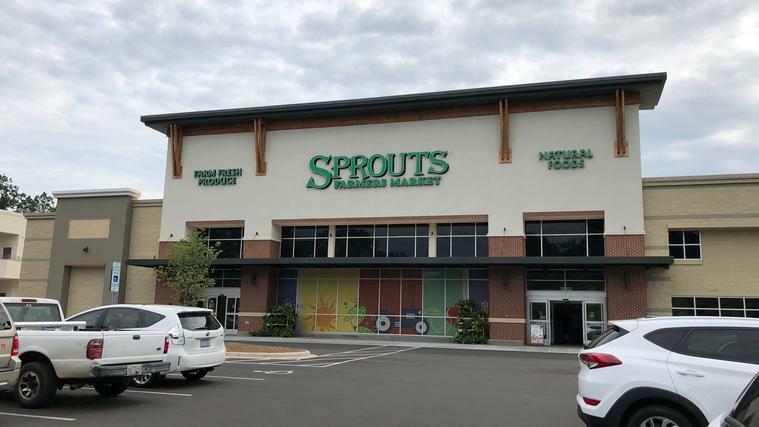 The store is expected to open on November 2, according to Simon Properties. The St. Louis-based company will be opening at 4790 River City Drive, which is between Pottery Barn and Steve Madden. Soft Surroundings designs the majority of the fashion and bedding items it carries in St. Louis, according to the company. The company published its first catalog in 1999 and opened its flagship St. Louis store in 2005. 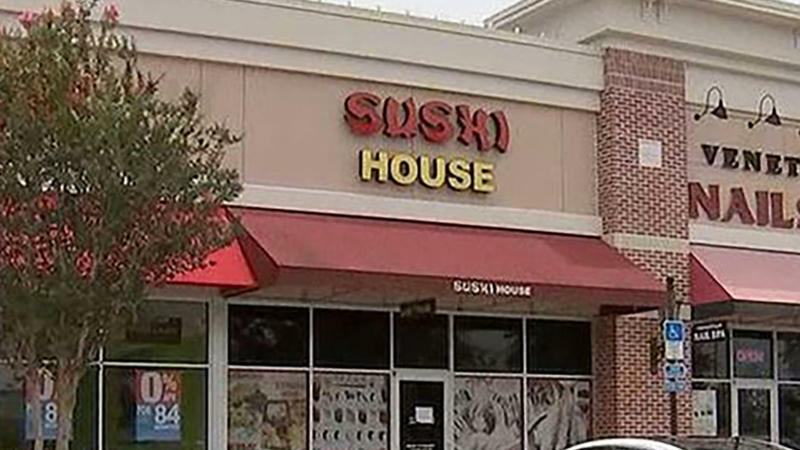 Other Florida locations include Estero, The Villages and Sarasota. 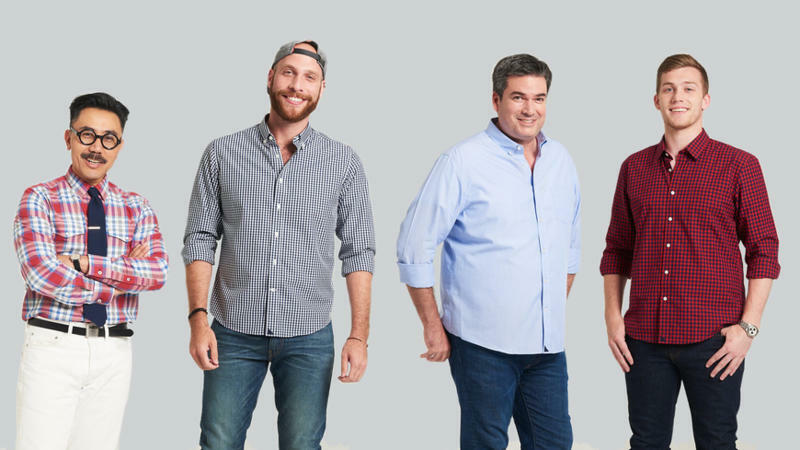 A new store is also scheduled to open in Miami.